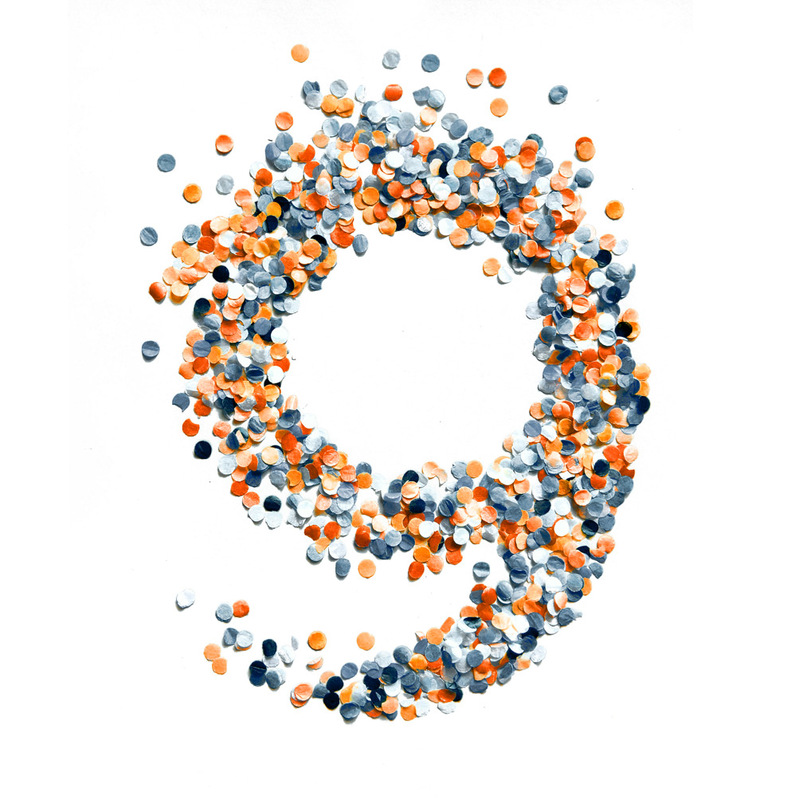 Today we are celebrating our 8th birthday! Time flies huh? 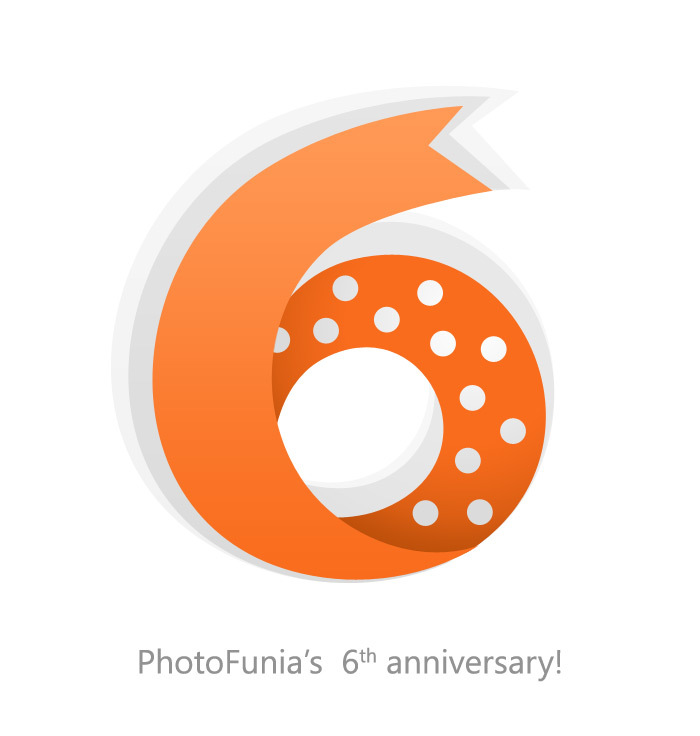 Long, long, time ago, in 2007, we started with the very first version of PhotoFunia. It was only available as a website and had several effects. 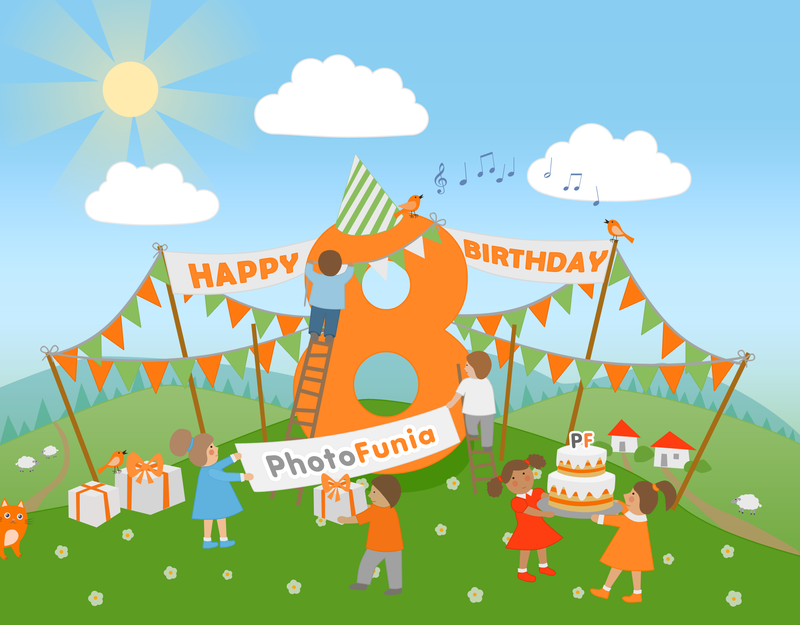 Today PhotoFunia has over 400 effects and is available as mobile app for nearly all mobile platform. 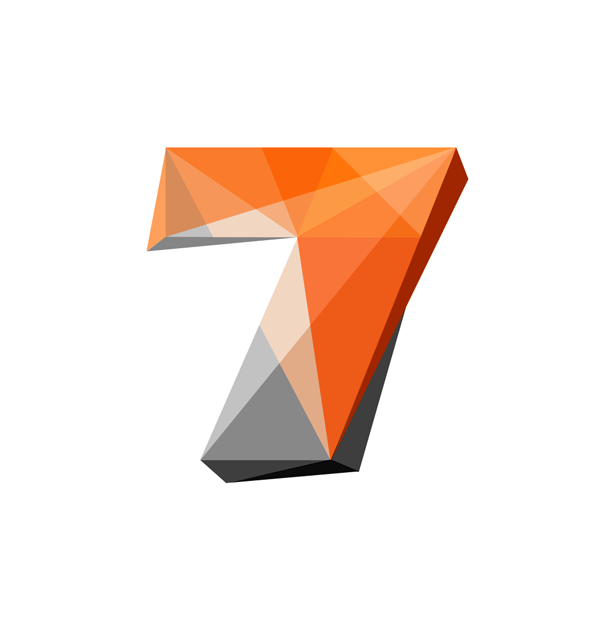 We want to take this opportunity and thank all users, fans and friends for their support. Without you PhotoFunia would not be as great as it is today. Throughout that time, our aim has been the same: to put smiles on as many faces as we possibly can. We have a lot of great stuff planned for the next year and we can’t wait to share it to you! One of the most important events in anyone's life is surely the Wedding Day. 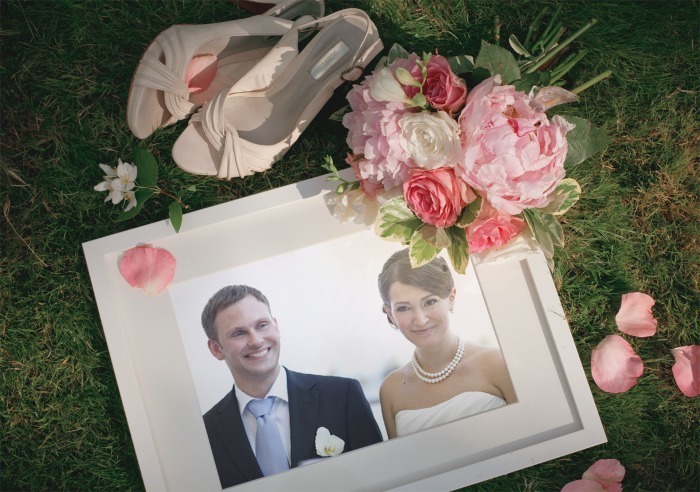 Now with this effect you can add a wedding theme to your picture in seconds.